Marmaris has 3 water parks, choose the best one for you. 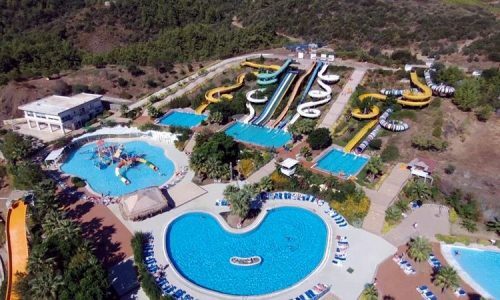 There are three Water Parks in and around Marmaris and Icmeler, namely: Aqua Dream Water Park, Atlantis Water Park and Star Water Park Marmaris. Each one of them offers you a unique playful experience. Each of the three parks gives you a different experience. All three of them are the best places to play and relax during a hot summer’s day. You can choose the best one among them as per your preferences. Booking for our Marmaris Water Park Tours online is an easy option. All of the tour descriptions are mentioned in detail. We ensure that you make an informed choice. Log on to our site, choose from the myriad of options on display and select the best tours that suit with your preferences. Book any of our tours online without paying a single penny! We operate on ‘pay while you arrive’ basis. Our staff meets you at your place of stay, informs you about the tour details and collects cash for the tours you have booked online. The three water parks have different types of water slides and rides. The services and other facilities at the parks are unique to one another. 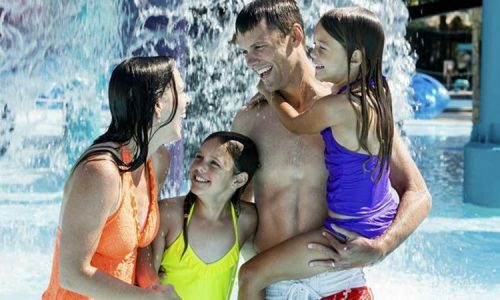 Enjoy and cool yourself in the company of your friends and family on a hot summer’s day at any of these water parks in Marmaris and Icmeler. The prices at the three parks vary according to the services and other facilities on offer. The Marmaris Water Park Tours come with comfortable hotel transfers at no extra-cost. We arrange to pick you in our well-kept vehicles and drop back to your place of stay in Marmaris and Icmeler. The queue at the water parks during peak seasons may get petty lengthy and one might have to wait too long to buy the tickets. Booking our tour services online gives you a clear advantage. We will arrange for the tickets at your arrival so that you don’t have to wait anywhere in the queues. Skip the queue and begin playing in the water park of your choice. You can find detailed information of every tour program while you visit our website. Once you book any of the tour programs, you’ll receive the tour voucher instantly in a confirmation mail. The tour voucher also has tour details printed overleaf.